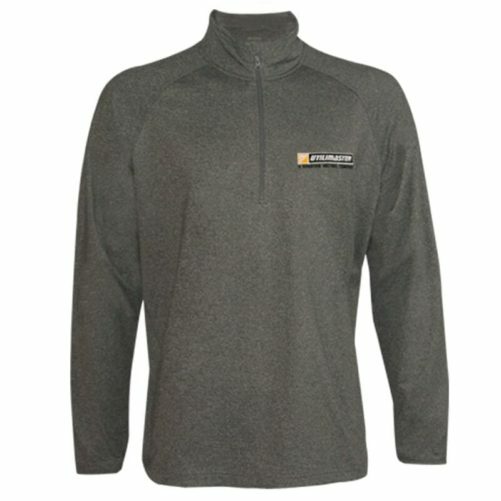 Ideal for year round layering, this Sport-Tek pullover is a true performance piece. 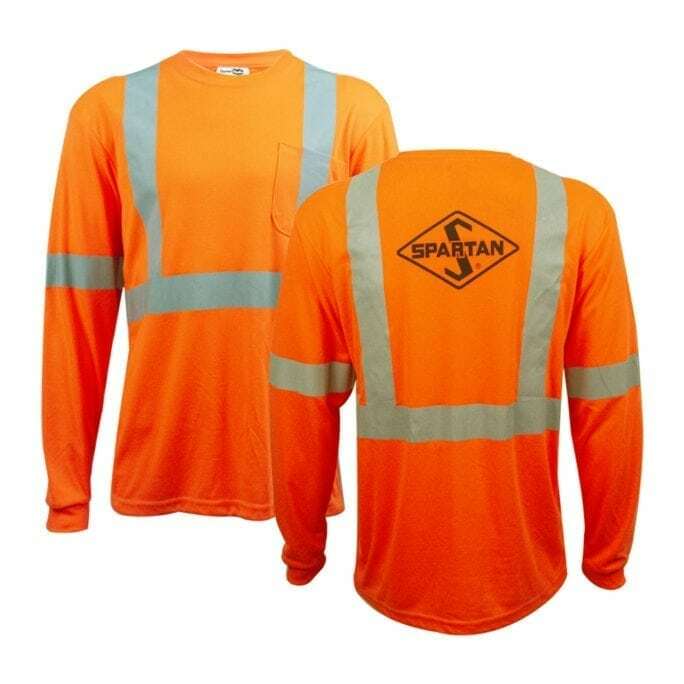 Extra stretchy, this pullover features Sport-Wick moisture-wicking technology and comfort, as well as the Spartan logo embroidered on the left chest. 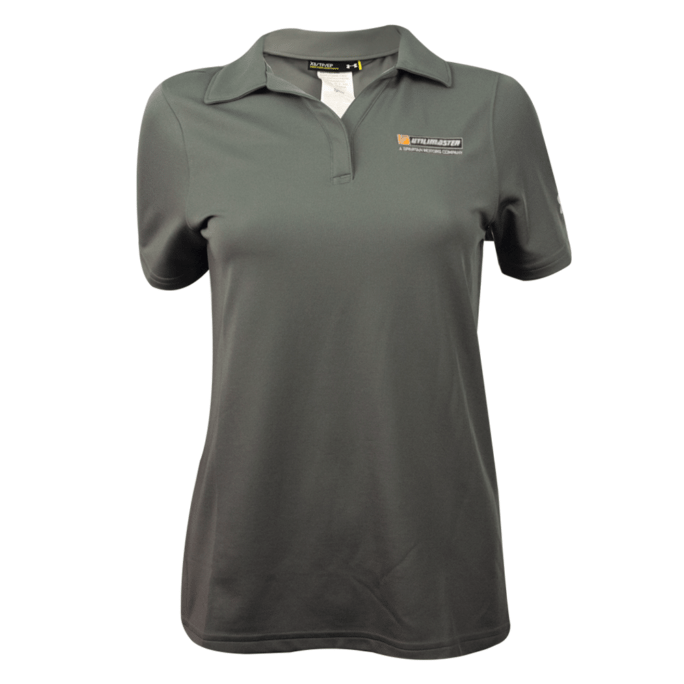 A 1/4 zip complete with a chin guard lets you control the ventilation and is made of 90% Polyester and 10% Spandex. 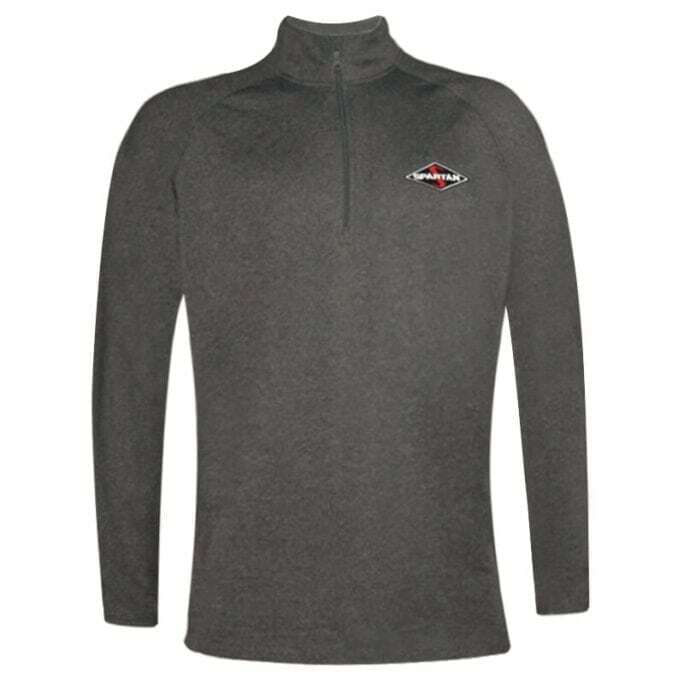 Ideal for year-round layering, this Sport-Tek pullover is a true performance piece. 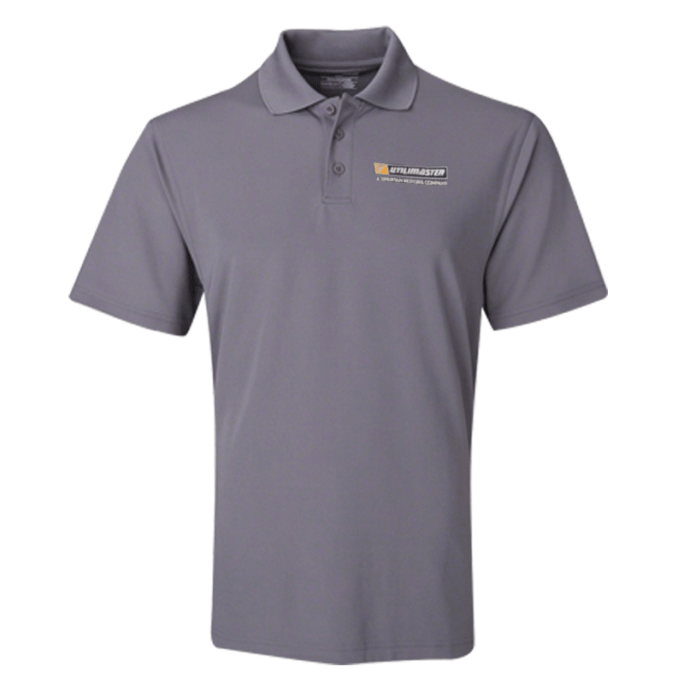 Extra stretchy, this pullover features Sport-Wick moisture-wicking technology and comfort, as well as the Spartan logo embroidered on the left chest. A 1/4 zip complete with thumbholes, a chin guard that lets you control the ventilation, and is made of 90% polyester and 10% spandex.